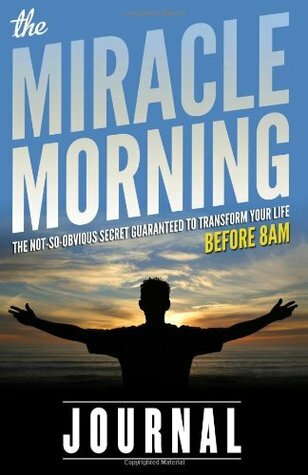 The Miracle Morning is about designing your perfect morning ritual in order to energize and empower you to make the most of your day. The author, Hal Elrod, encourages us to do all of our most important tasks in the morning. Some of those tasks include physical exercise, reading a good book, calming down, and establishing your affirmations. Doing these things in the morning is the best because it’s the most productive time of the day. Hal Elrod is a motivational speaker, best-selling author, and life coach who works with about a dozen, one-on-one clients at a time. Chapter 6: The Life S.A.V.E.R.S.